Indulge your sweet tooth and escape the summer heat. See how much fun it is to make your own ice cream sundae. You’ll catch a sunset, take in the sights and enjoy the music while cruising the harbor. 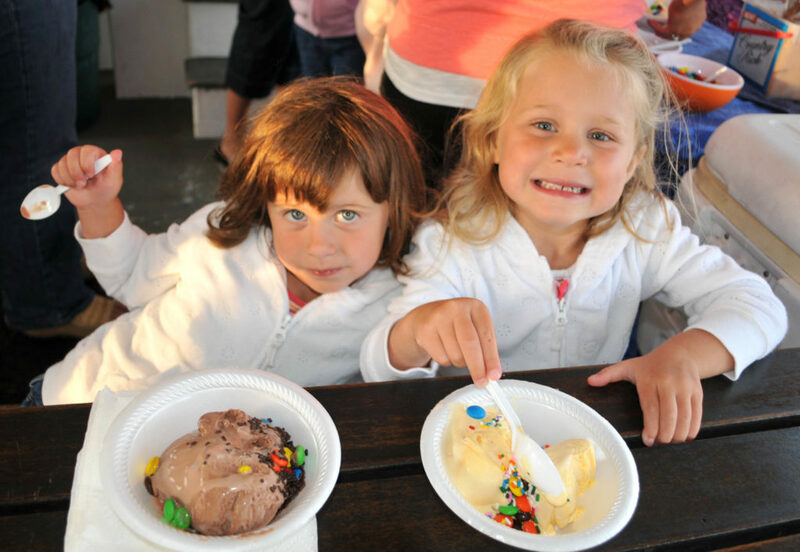 Everyone loves ice cream, so bring the whole family and all your friends too. Includes: “Make Your Own” Ice Cream Sundaes. Great for teen parties, kids birthdays or any other reason to celebrate with family or friends. Cost: $17.00 per person – 50 passengers maximum ($510.00 minimum covers 30 people or less). Schools & Camps – please call for special group youth rate.